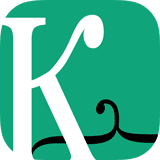 kloz.it - iPhone app to keep a fashion diary and decide what to wear. Use our iPhone app to keep a fashion diary and decide what to wear. Look back on outfits you've worn in the past to see when you look your best. Automatically color-coordinate your outfits and let kloz.it do the work of matching your clothing. Add labels to your clothes to pick out only the items that match the occasion, season, mood, or whatever you can think of. Your whole closet will be with you every time you go shopping. You can use kloz.it to be sure you have something that will go perfect with that new top you’re checking out. 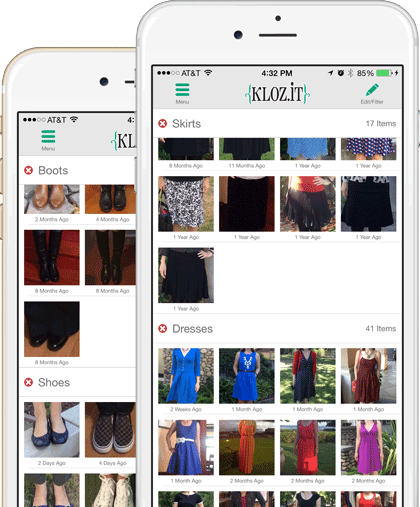 With kloz.it, you can decide what to wear ahead of time. In fact, you don't even need to make a decision. 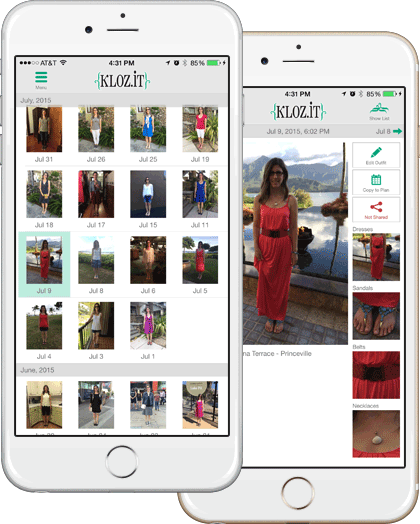 kloz.it will pick a color and find a matching outfit all from clothing inside your own closet. © 2013-2017 kloz.it. All rights reserved.